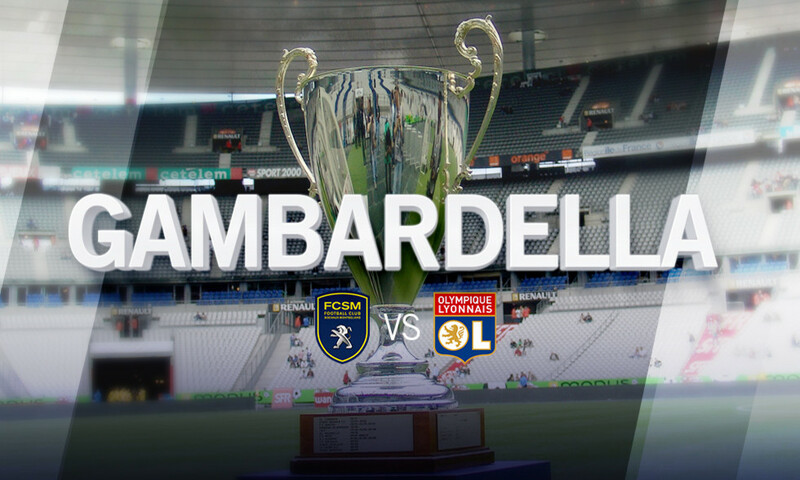 86': OL have failed to make the most of their opportunities... FCSM miss the chance to score a third... Lebongo saves and somehow Keyoubi misses the empty net! 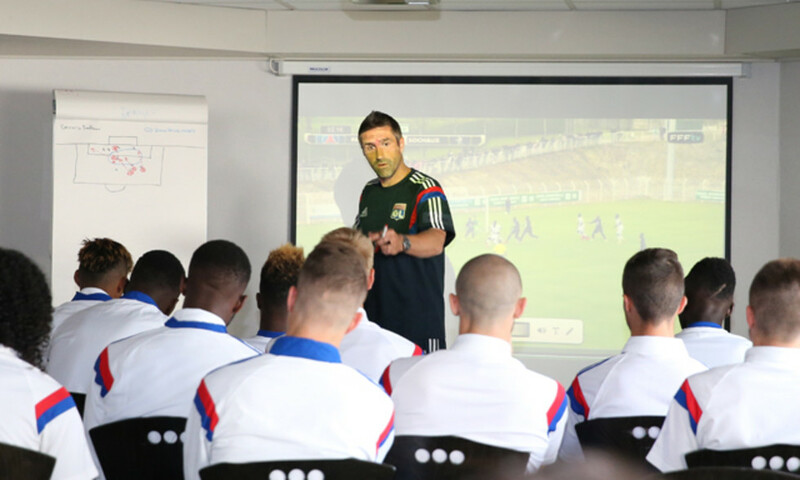 Pagliuca is introduced at the expense of Moufi. 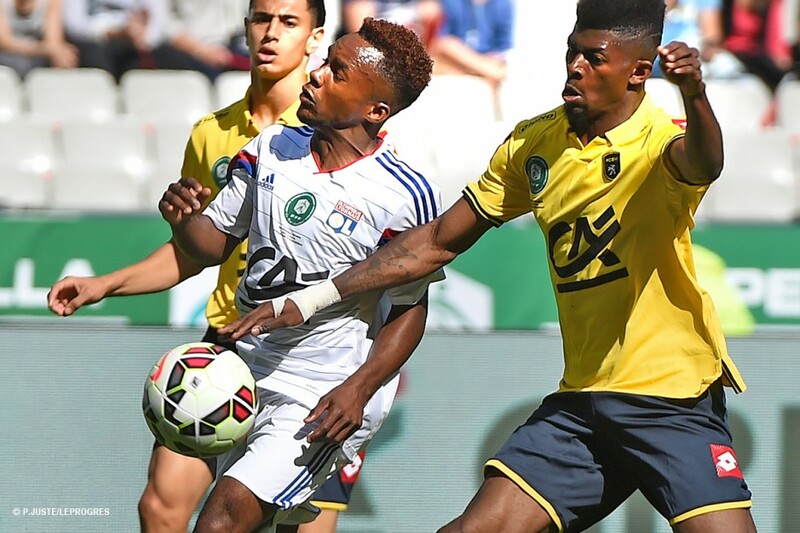 70': FCSM are staying solid at the back and look dangerous every time they come forward... Martelat comes on for D'Arpino. 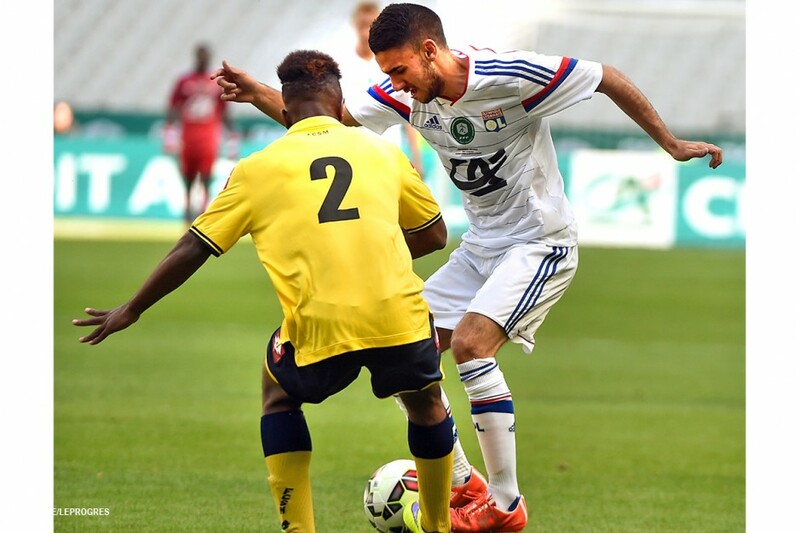 38': Thuram doubles his side's lead, racing clear in behind OL's high line... a perfect pass from Robinet. 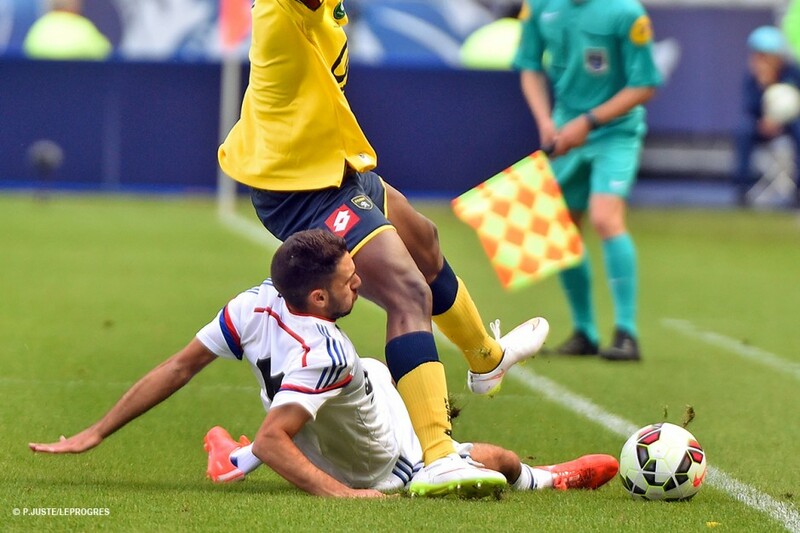 25': On the counterattack, FCSM put together a lethal move with Chikhaoui crossing for Robinet to head home the opener. 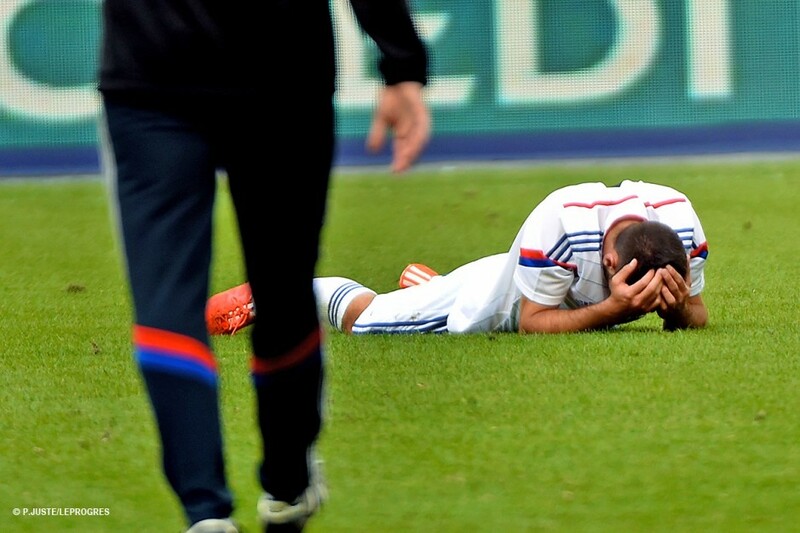 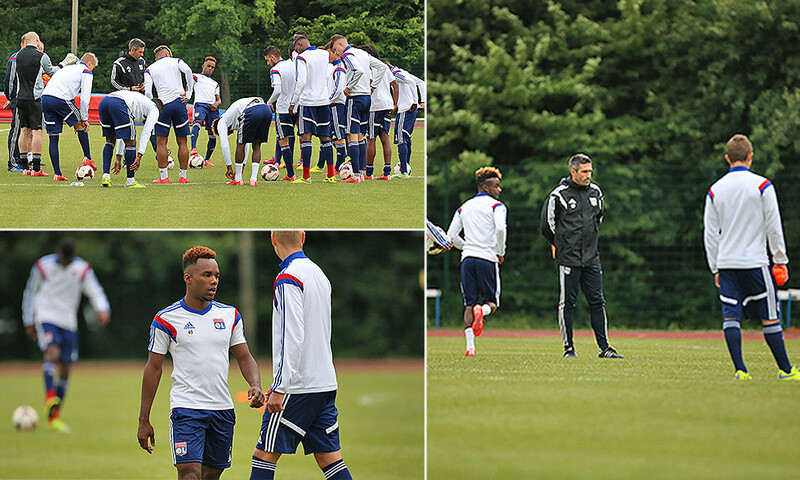 18': A first chance for OL with Kalulu's header saved by Prévot. 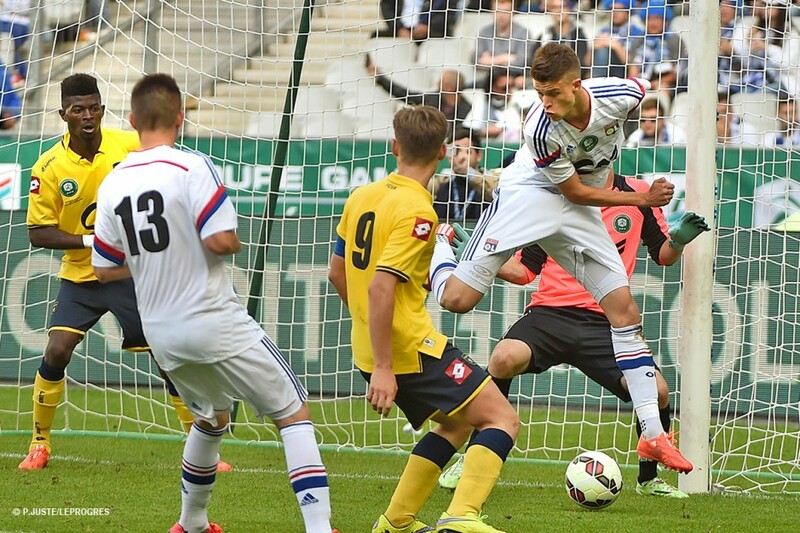 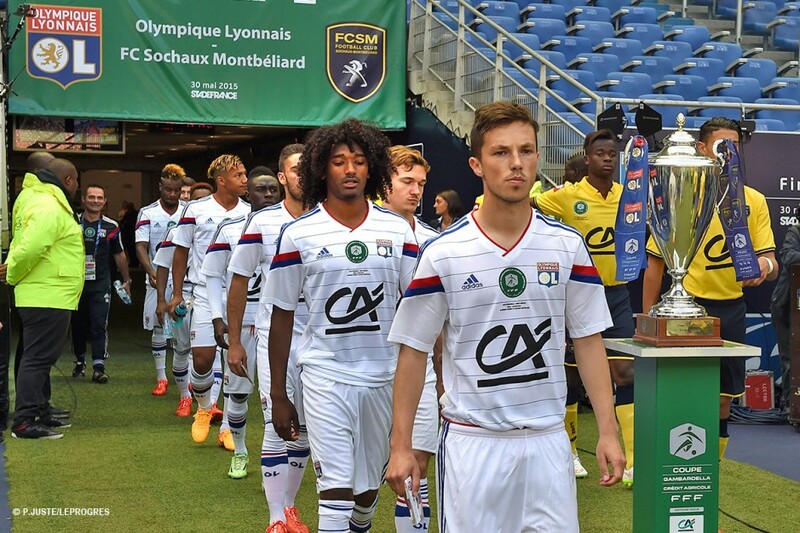 After a fantastic Cup run, the young Olympique Lyonnais squad had one more game to play to try and win the trophy that has eluded OL since 1997. 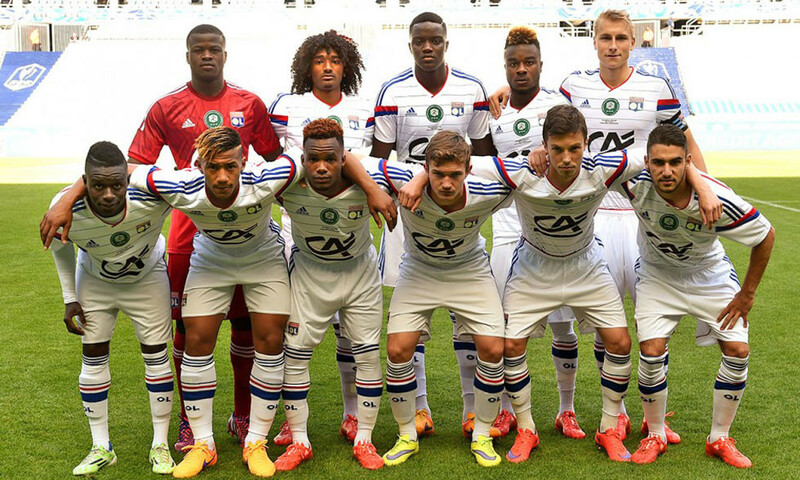 Maxence Flachez had a full-strength squad to choose from. 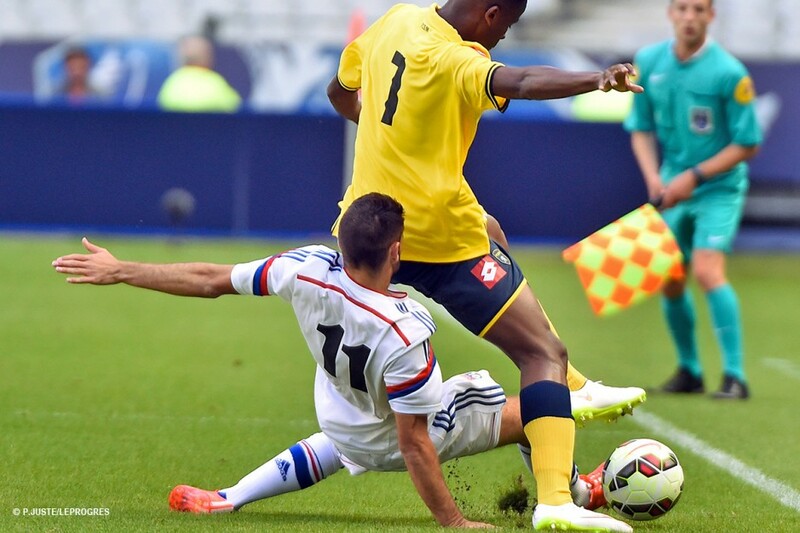 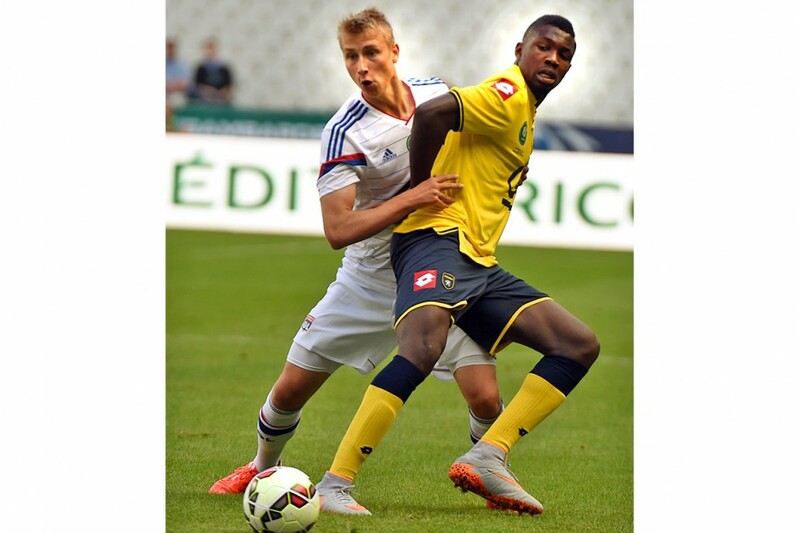 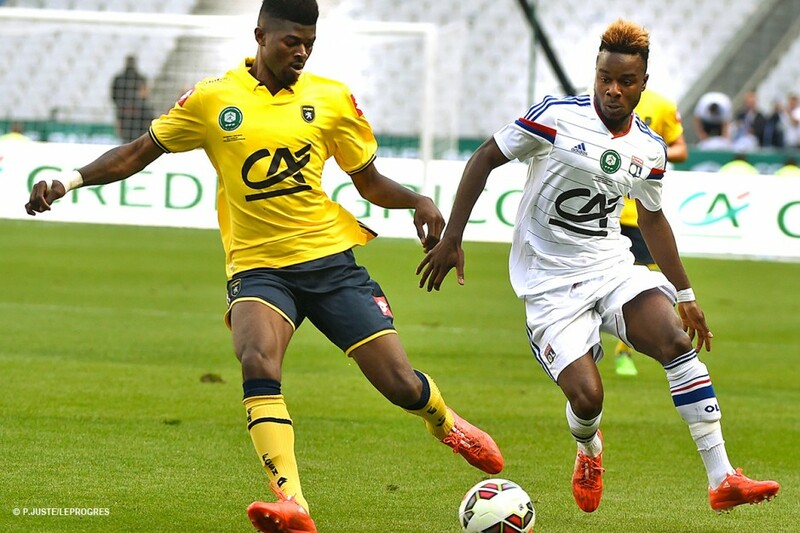 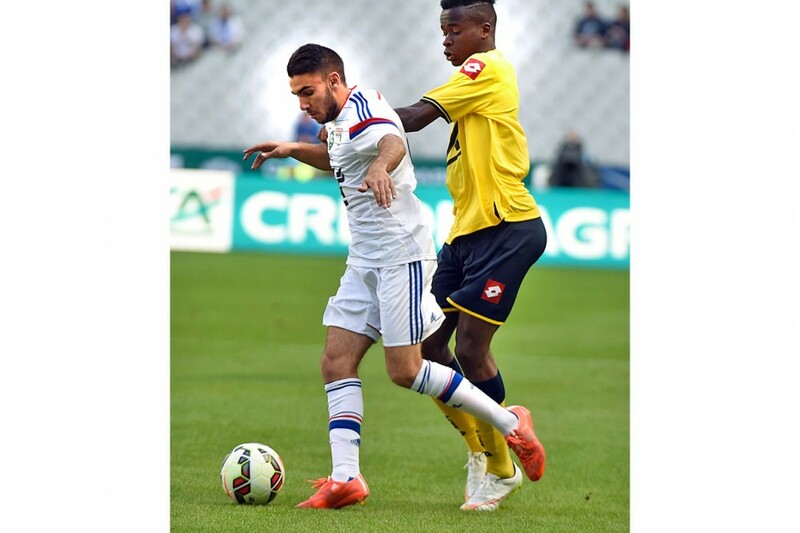 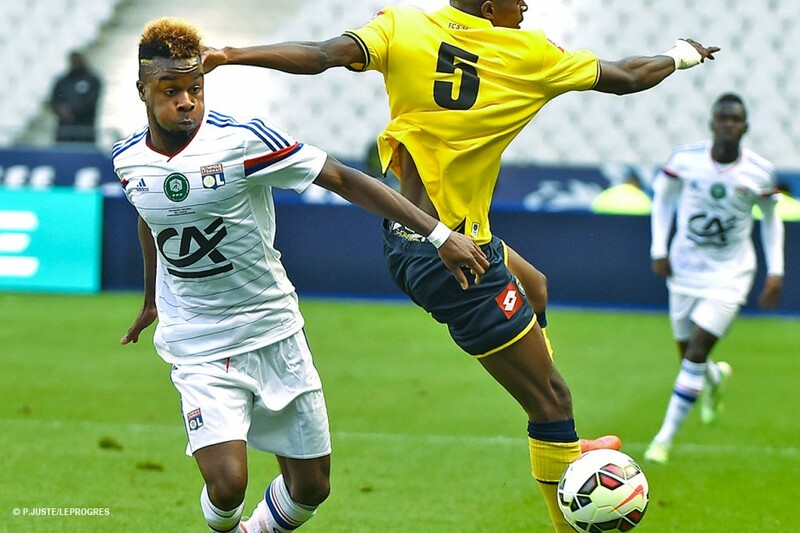 Maxwel Cornet was the player to watch for OL, while Sochaux boasted the son of Lilian Thuram in their ranks. 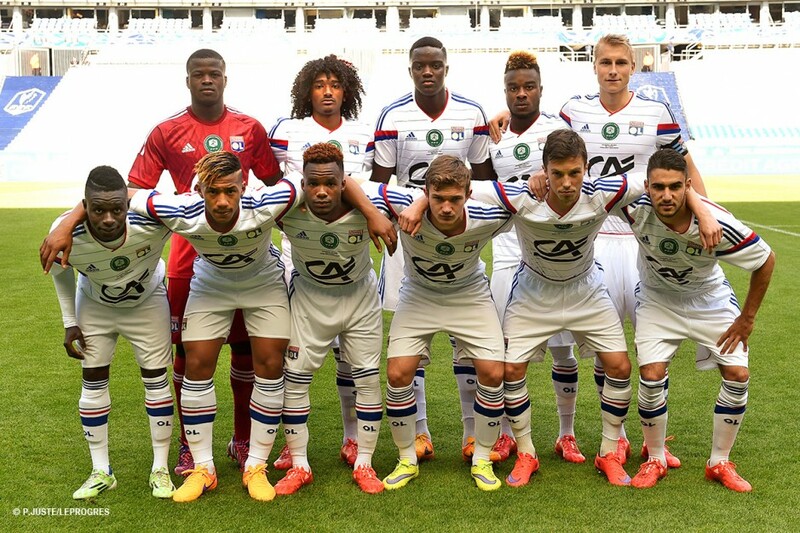 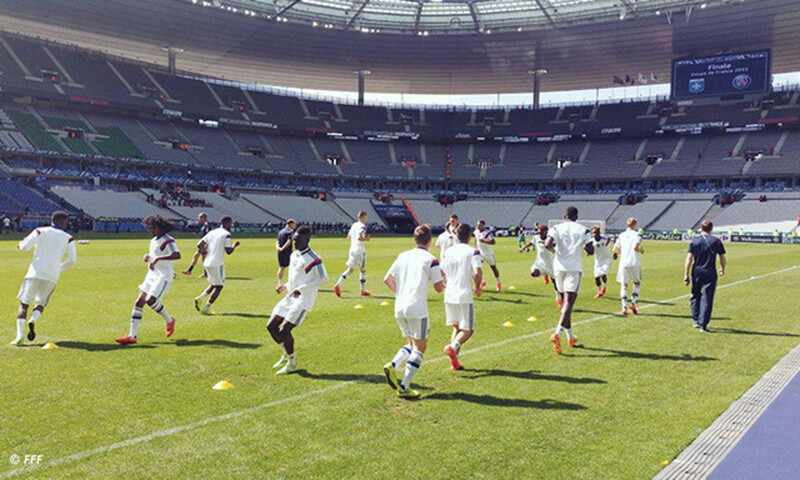 OL: Lebongo – Moufi (Pagliuca 86'), Diakhaby, Jenssen (c), Hemans – d’Arpino (Martelat 73'), Moutoussamy – Perrin, Kalulu, Del Castillo – Cornet (Pereira 55'): Coaches: Flachez and Frechet.